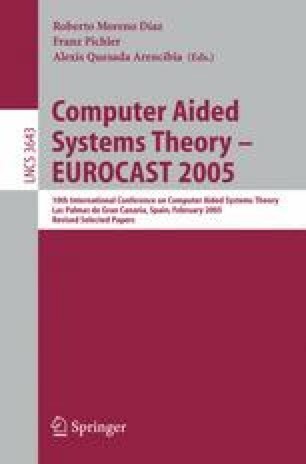 In this paper, an approach to synthesize correct programs from specifications is presented. The idea is to extract code from definitions appearing in statements which have been mechanically proved with the help of a proof assistant. This approach has been found when proving the correctness of certain Computer Algebra programs (for Algebraic Topology) by using the Isabelle proof assistant. To ease the understanding of our techniques, they are illustrated by means of examples in elementary arithmetic. Partially supported by SEUI-MEC, project TIC2002-01626.